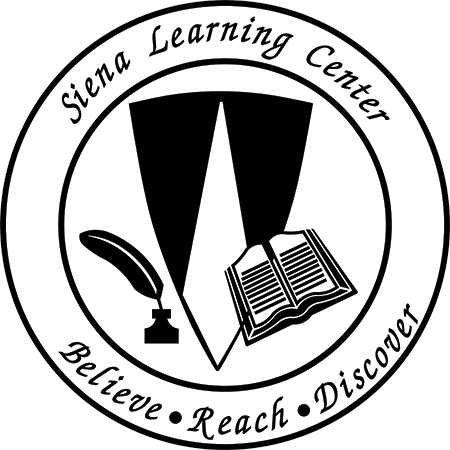 We seek to provide a holistic approach to literacy for the underserved adult learner with a special emphasis on English as a Second Language (ESL). 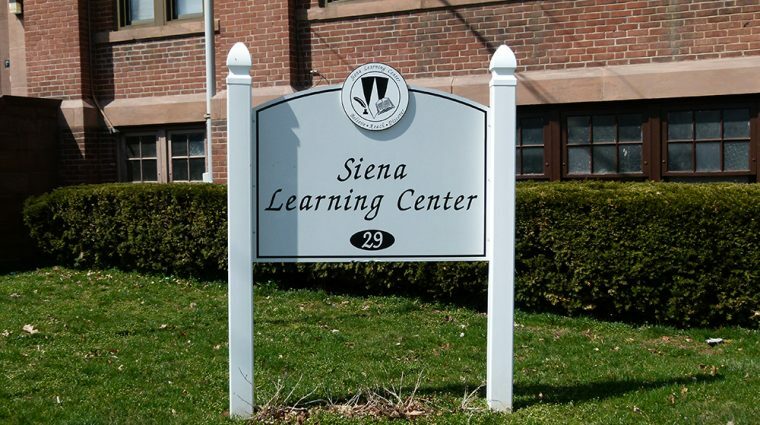 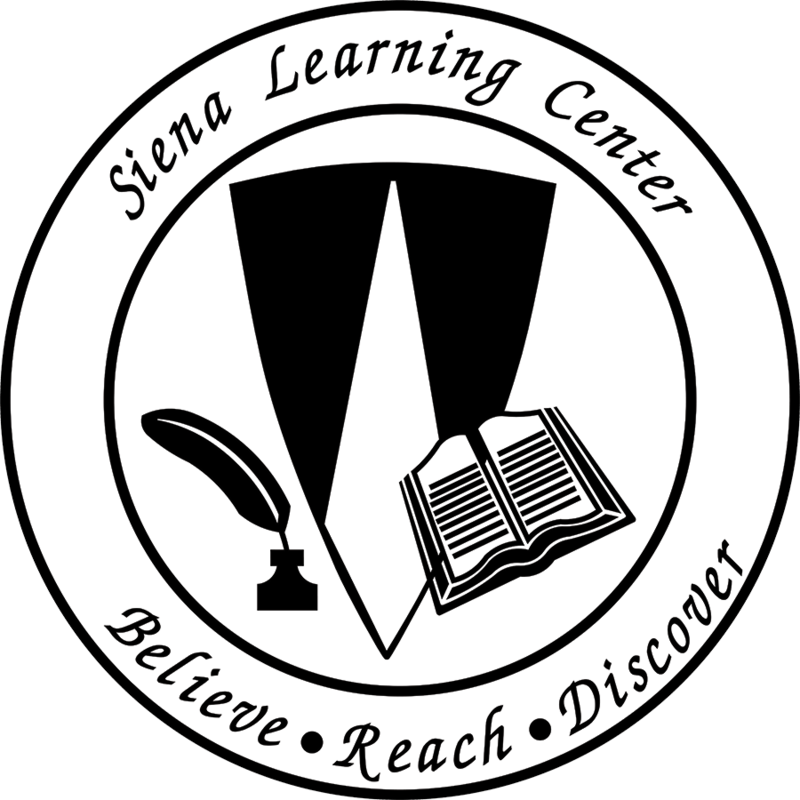 Learn about the variety of ways you can show your support for the Siena Learning Center. 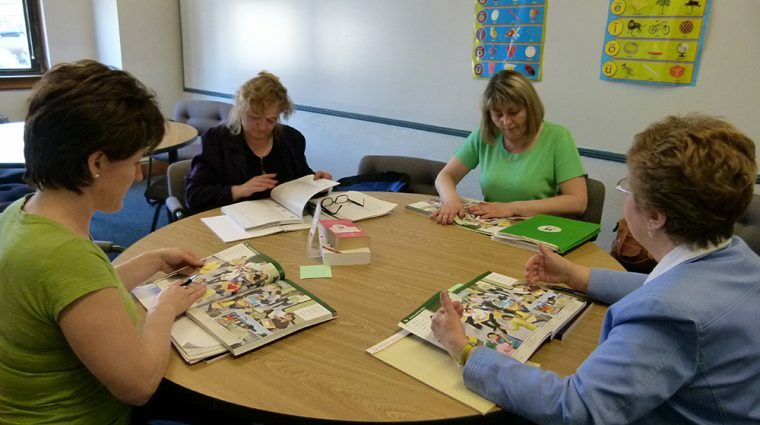 Volunteers are at the heart of the Center and pivotal to our success.